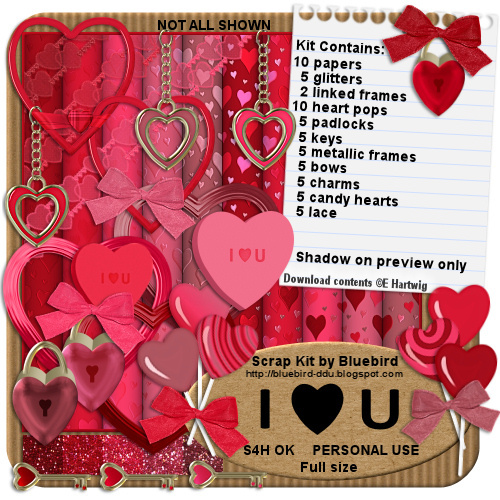 My second kit is Heart themed for those who want to get ready for Valentines Day on Feb 14. It is also available in full size and tag size. 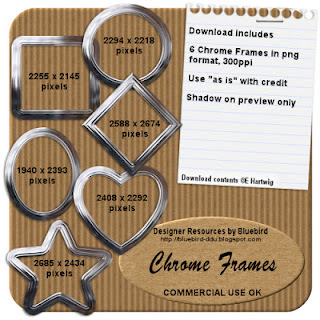 Also new in stores is a set of Chrome Frames. 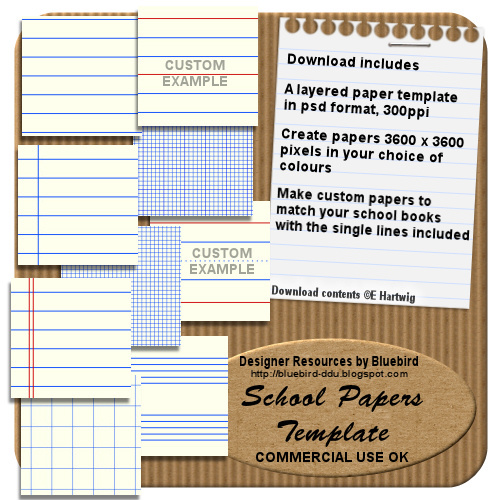 Use "as is" with credit or colour them up, use them in a cluster. 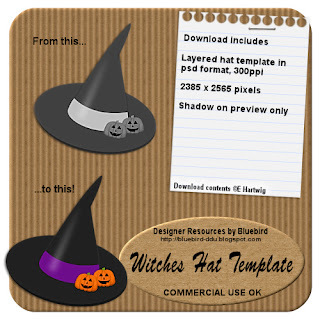 Cu OK/CU4CU friendly. 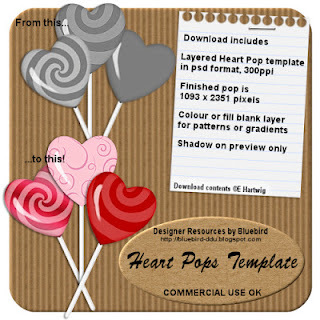 Last but not least, the JANUARY FREEBIE! 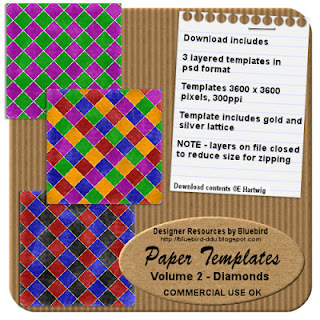 I have a couple of "how to" tutorials that I have just written. Click on the preview to go to the tutorial. 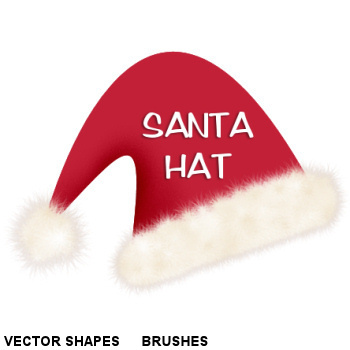 Well December is here already and there is tinsel everywhere! 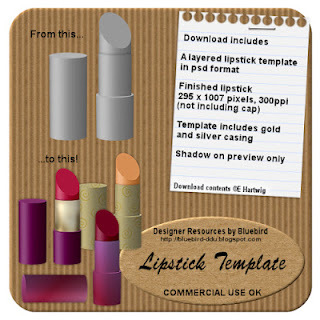 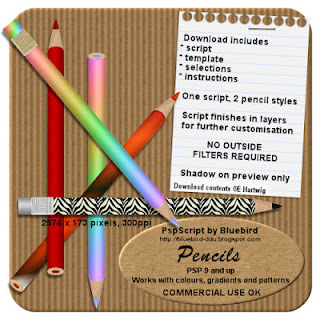 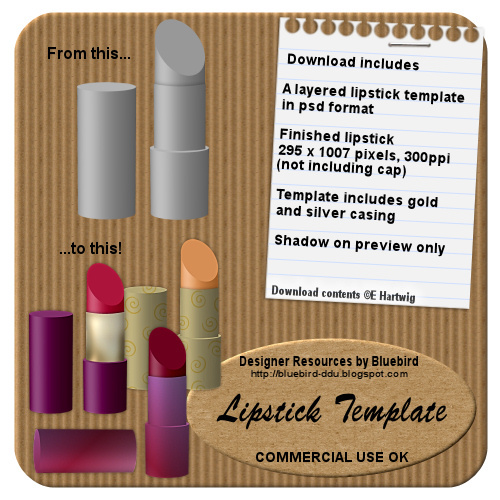 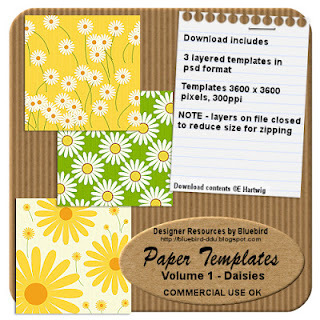 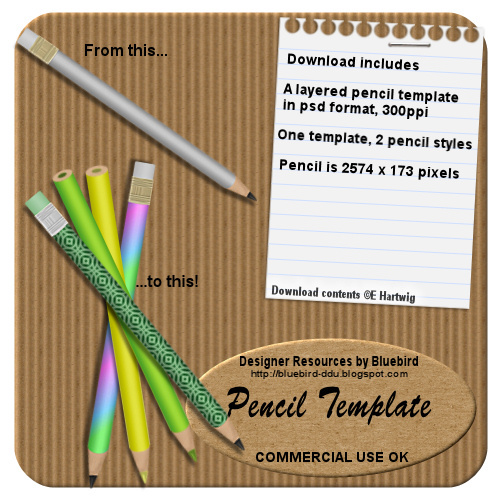 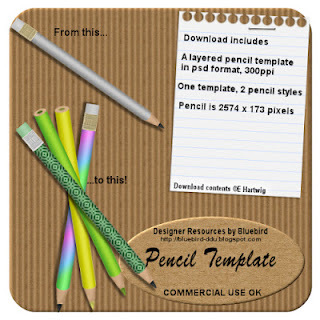 I have some new CU4CU friendly scripts and templates in my stores as well as a new kit. 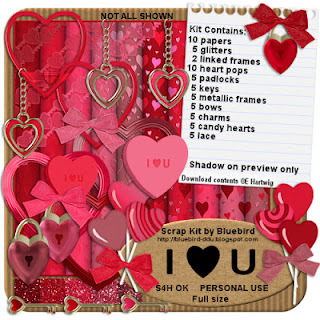 A new kit available in Full Size and Taggers Size. 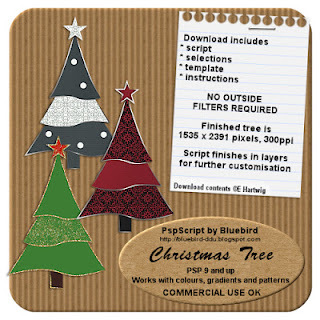 Instead of getting Charcoal for Christmas how about using it to make some gorgeous digital tags and layouts? 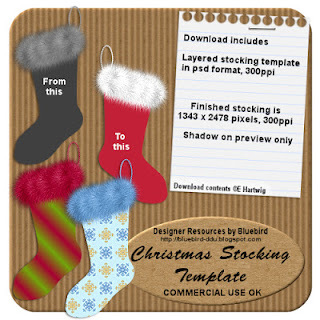 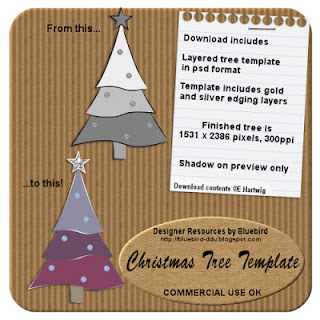 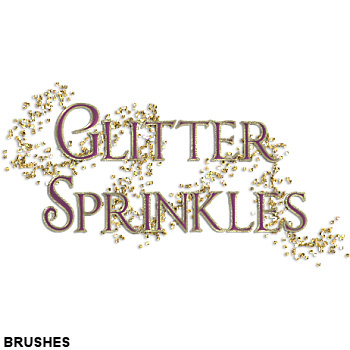 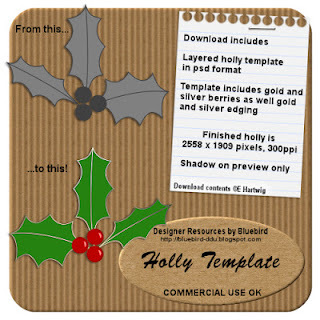 This Christmas themed kit contains 10 papers, 5 glitters and 53 elements. 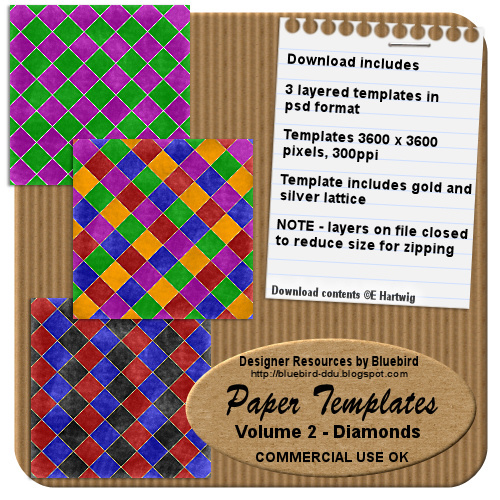 Papers 3600 x 3600, 300ppi. 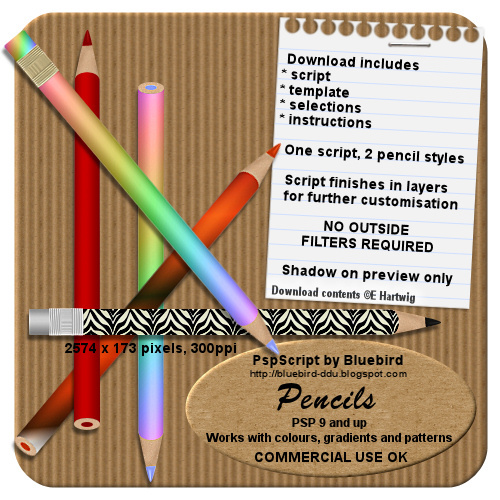 S4H OK, Personal Use. 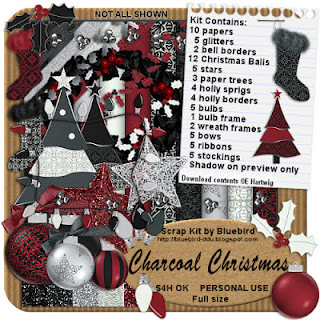 Another kit called A Christmas Gift, also available in full size and tag size. 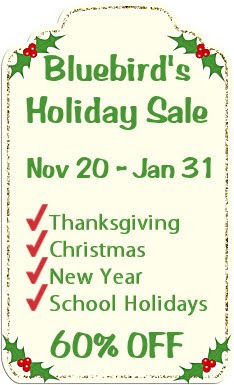 Need some CU or CU4CU friendly items at a good price? This month I have gone with an Autumn harvest theme even though it is Spring here in Australia. 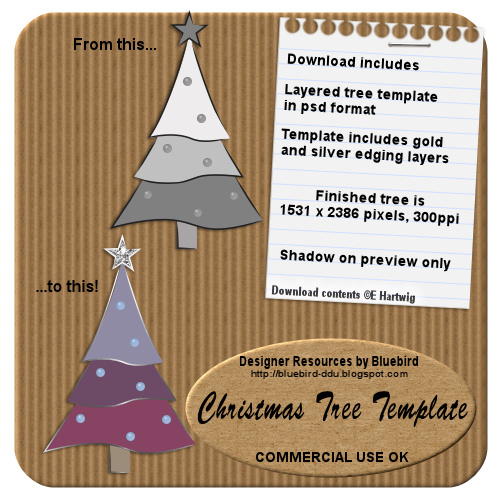 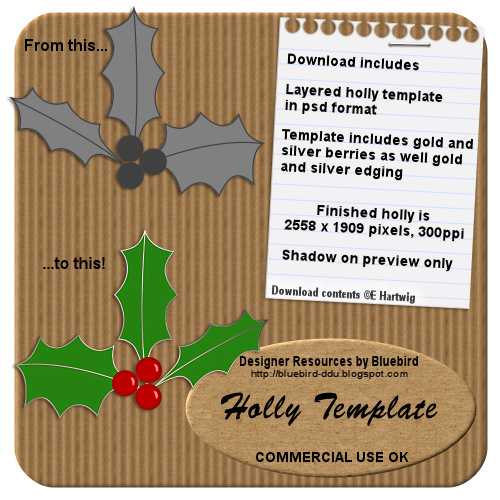 I have some new CU OK/CU4CU friendly templates, a new script and a new kit! 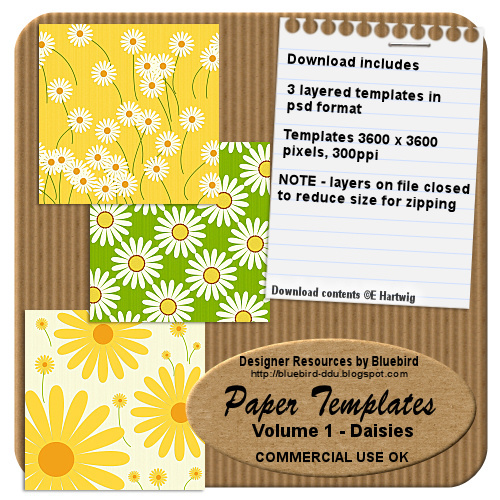 Make your own custom papers with these layered psd format templates. 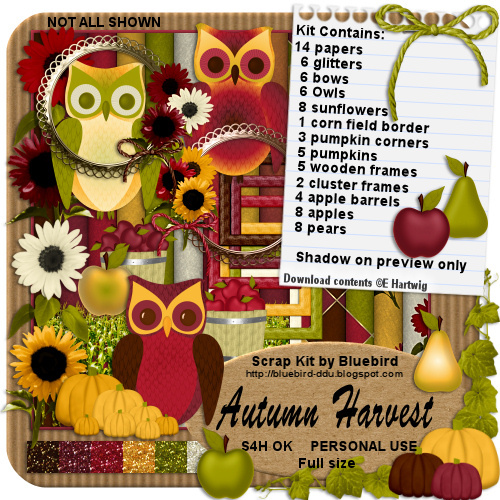 Check out my new Autumn Harvest kit, available in full size and tag size. 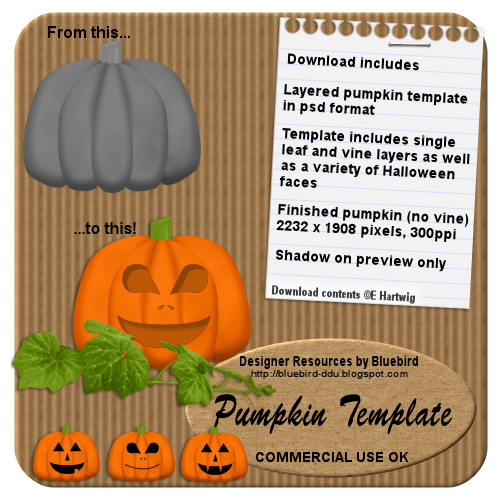 Perfect for Autumn, Thanksgiving and Harvest layouts. 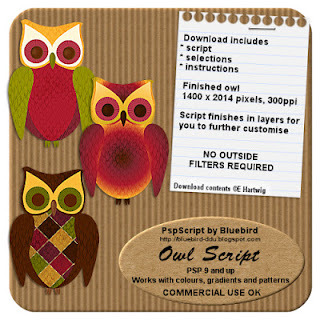 Make your own custom owls with this interactive script. 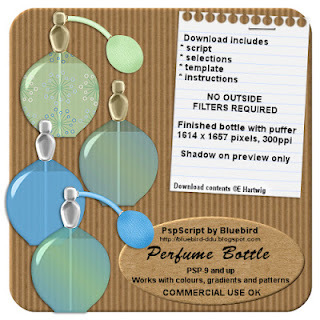 Tested in PSP9-X5. 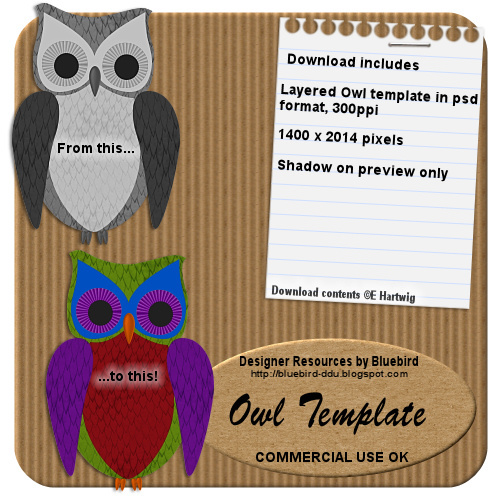 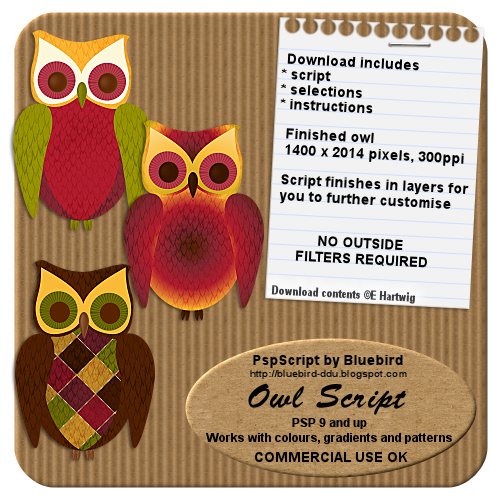 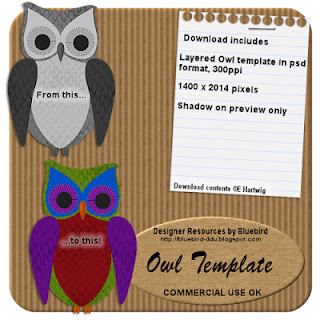 The Owl template is in psd format for those who don't use PSP. 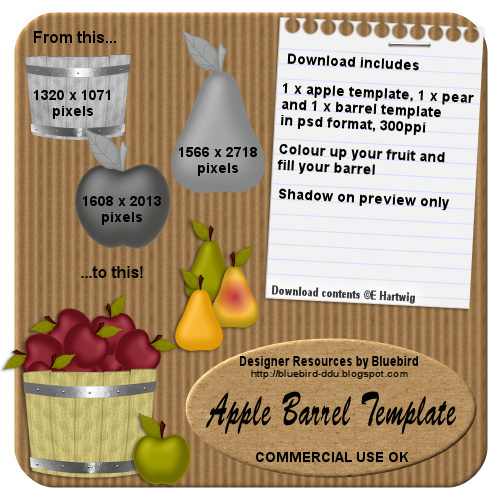 The Apple Barrel Template Pack is great for Harvest and Autumn themed kits. 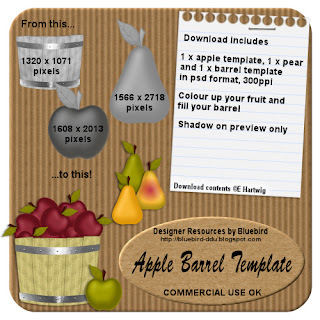 There are 3 templates, an apple, a pear and the barrel. 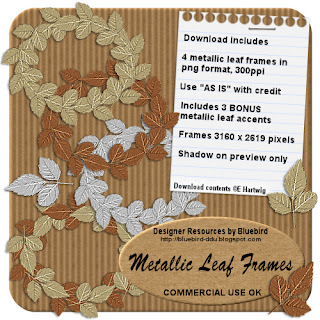 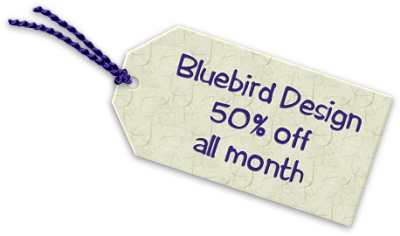 Last but not least is my NOVEMBER FREEBIE! Some CU OK/CU4CU friendly frames. 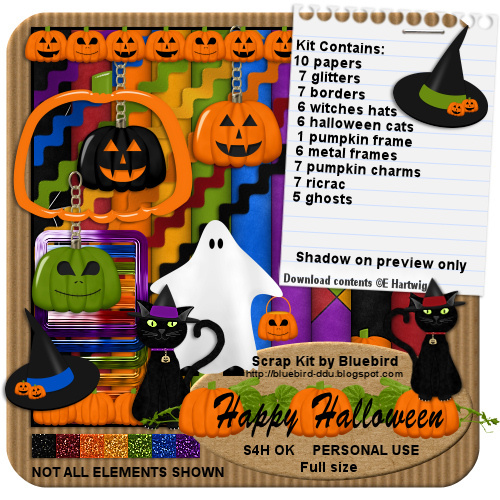 October's here and I have some Halloween themed goodies for you to play with. 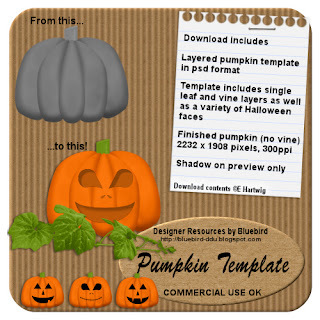 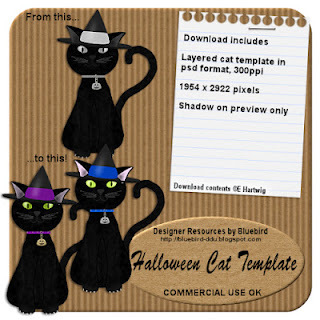 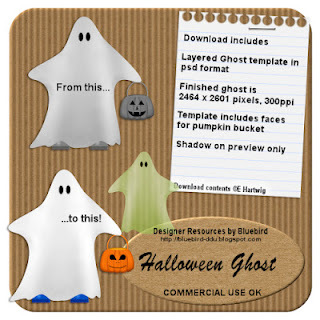 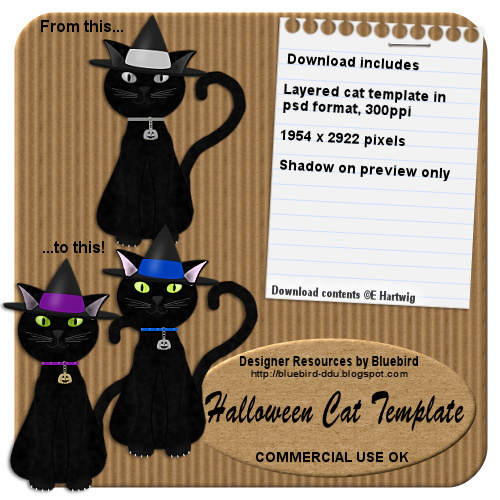 I have lots of CU4CU friendly templates and a charm pack for you to create your own Halloween kits and layouts for resale. I also have a new Halloween themed kit available in both Full Size and Taggers Size with 10 papers, 7 glitters and 57 elements. 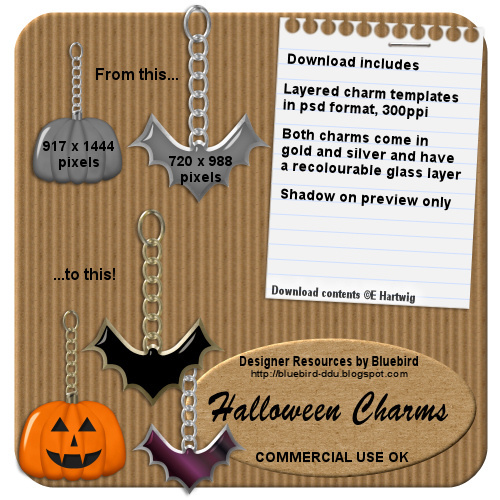 Last but not least is the FREEBIE for the month. 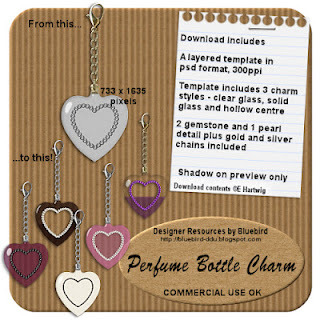 October is also Breast Cancer Awareness month and while the kit is not specifically for BCA, it is full of lovely pink elements that would suit BCA tags or layouts. 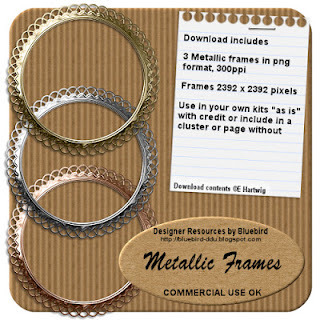 Download links are below the preview. 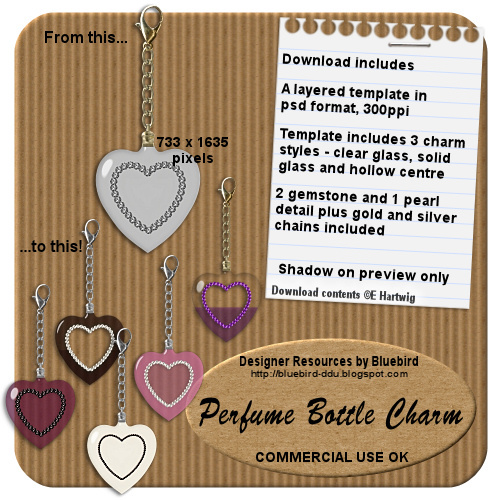 This month I have some new CU 4 CU friendly templates, charms, a script, a frame pack, a new kit and lots of pink! 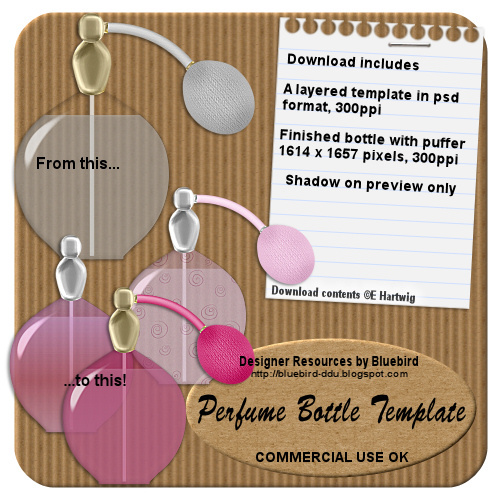 I always loved old fashioned perfume bottles and have been inspired to create a fully interactive PSP script and for the Photoshop users, a psd format template. 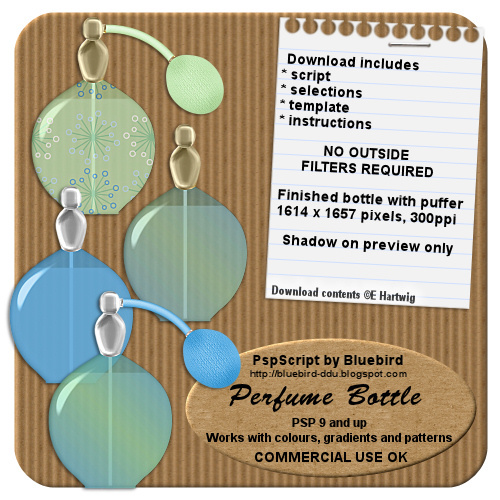 The script has been tested in PSP 9 -14 and does not require any outside filters. 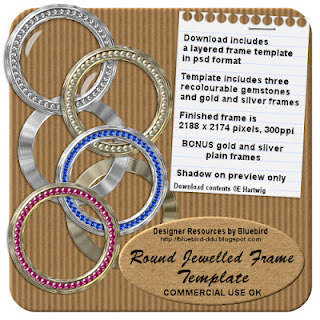 You can never have too many frames and these round frames add a real touch of elegance to your project. You can choose from a gold or silver base and three different gemstones to finish. 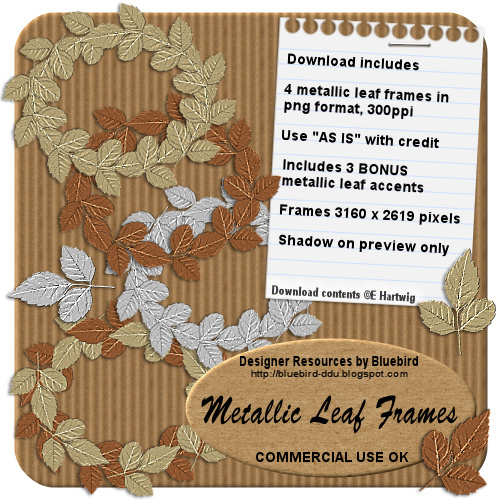 Pack includes a bonus gold and silver plain frame. 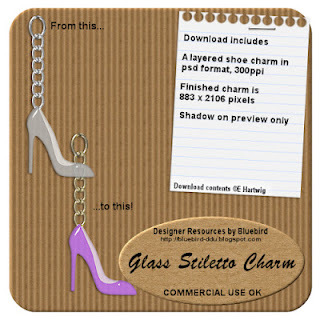 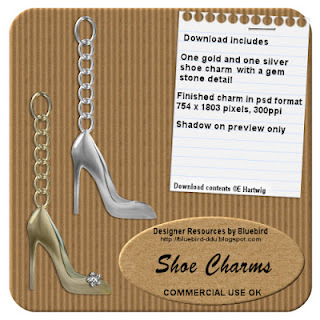 Last but not least there has to be a freebie and for August I have a gold and silver stiletto shoe charm with a recolourable gemstone detail on it. 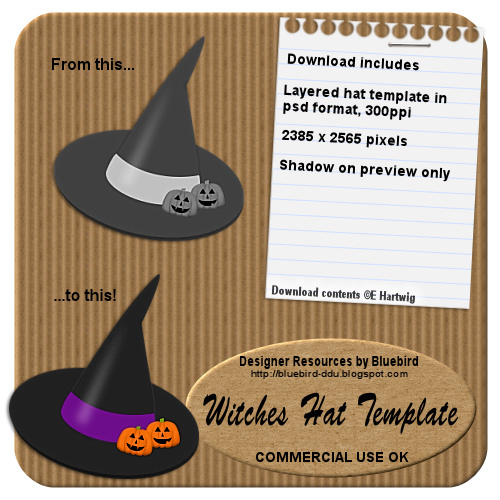 CU OK and CU4CU friendly (TOU included in zip).